With the advent of the cable based television model, there is an emerging requirement for random access capabilities, from a variety of media channels, such as smart terminals and Internet. Random access to the information within a newscast program requires appropriate segmentation of the news. 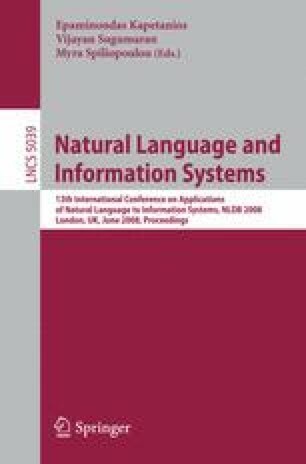 We present text analysis based techniques on the transcript of the news, to refine the automatic audio-visual segmentation. We present the effectiveness of applying the text segmentation algorithm CUTS to the news segmentation domain. We propose two extensions to the algorithm, and show their impacts through an initial evaluation.